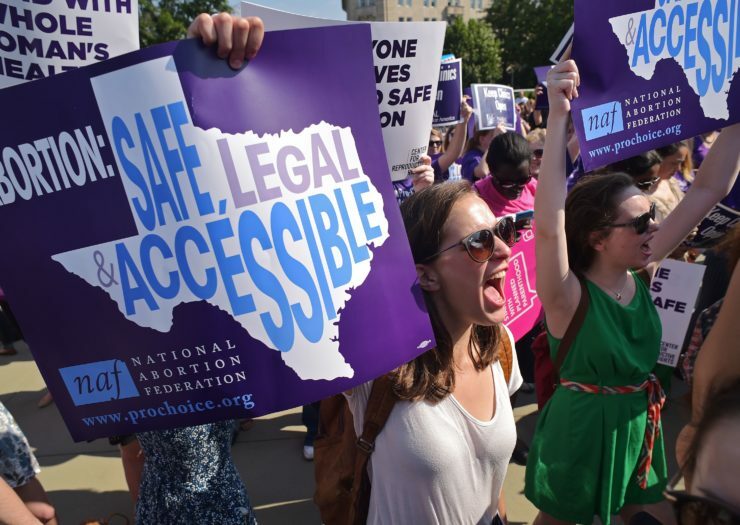 Texas legislators shovel millions into fake clinics that promote an anti-choice agenda. Only a small portion of the funding pays for assistance, such as maternity clothing, baby clothing, and diapers. Anti-choice clinics will be eligible to receive an unprecedented $40.5 million in taxpayer dollars from 14 states this fiscal year. Texas accounts for more than half of funding for fake clinics. 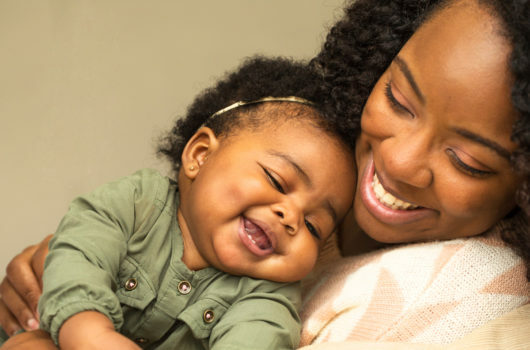 The Texas Alternatives to Abortion (A2A) program since September 2014 has distributed more than $21.6 million in funding to organizations that oppose abortion rights and supposedly provide support services to pregnant people and adoptive parents. During that period, more than $10.3 million in taxpayer dollars has been funneled to so-called crisis pregnancy centers, fake clinics that use anti-choice propaganda to dissuade people from seeking abortion services, according to documents reviewed by Rewire.News. Subcontractors over the past three years were reimbursed more than $13.9 million dollars for “counseling” services and more than $4.3 million for pregnancy, childbirth, and parenting classes. Only $3.4 million was distributed to organizations to pay for assistance, such as maternity clothing, baby clothing, and diapers. Anti-choice clinics will be eligible to receive an unprecedented $40.5 million in taxpayer dollars from 14 states this fiscal year, and Texas accounts for more than half of funding for fake clinics. “Political leaders in Texas should be ashamed. When over 14 percent of households in the state experience food insecurity because the Texans living in them lack consistent access to regular meals, it is a dereliction of duty to give hard earned tax dollars to shady, anti-abortion fake clinics that exist to talk women out of having abortions,” Pamela Merritt, co-director of ReproAction, told Rewire.News. Texas Gov. Greg Abbott (R) in June 2017 signed an appropriations bill that allocated $38.3 million over two years for the A2A program, after the state’s GOP-held legislature approved an amendment to more than double the program’s funding. The A2A program is administered by the state’s Health and Human Services Commission, which contracts with an outside organization to distribute the funds. The Texas Pregnancy Care Network (TPCN), an Austin-based nonprofit, was awarded a contract to distribute funds to the subcontractors that the network selects and oversees. Organizations that provide abortion care or refer clients to abortion providers are not eligible to receive funding through the A2A program. TPCN this fiscal year has distributed more than $4 million to 55 subcontractors that operate more than 121 facilities. Nearly $2 million has been directed to 51 fake clinics. A Rewire.News investigation found TPCN funneled $2 million in state funds to fake clinics in 2015, and the majority of the funding was not used for concrete assistance or services. Houston Pregnancy Help Centers is a subcontractor provider for TPCN, which claims to provide “life-affirming alternatives to the tragedy of abortion” to pregnant people who are experiencing an unplanned pregnancy. The organization offers limited medical services at two locations in Houston, along with a mobile clinic. Houston Pregnancy Help Centers, which states that it seeks to “equip and encourage Christian volunteers” and “share the Gospel of Jesus Christ,” has received more TPCN taxpayer funding since September 2014 than any other state-funded fake clinic: $1.2 million. “Just think about the impact on food insecurity or infant mortality over $10 million dollars, including the $1.2 million awarded to Houston Pregnancy Help Center alone, would have had,” Merritt said.